1. Michael Sweet is a Christian rock singer, who released several solo albums during the 90's and on. 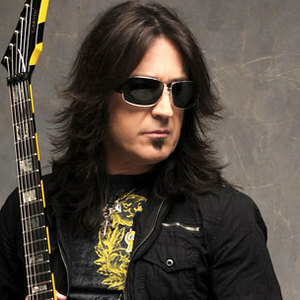 He is, however, more known as the lead singer for Christian rock group Stryper. 2. another Michael Sweet is working for Audio Brain, who is doing music for Casual Game / ... etc.